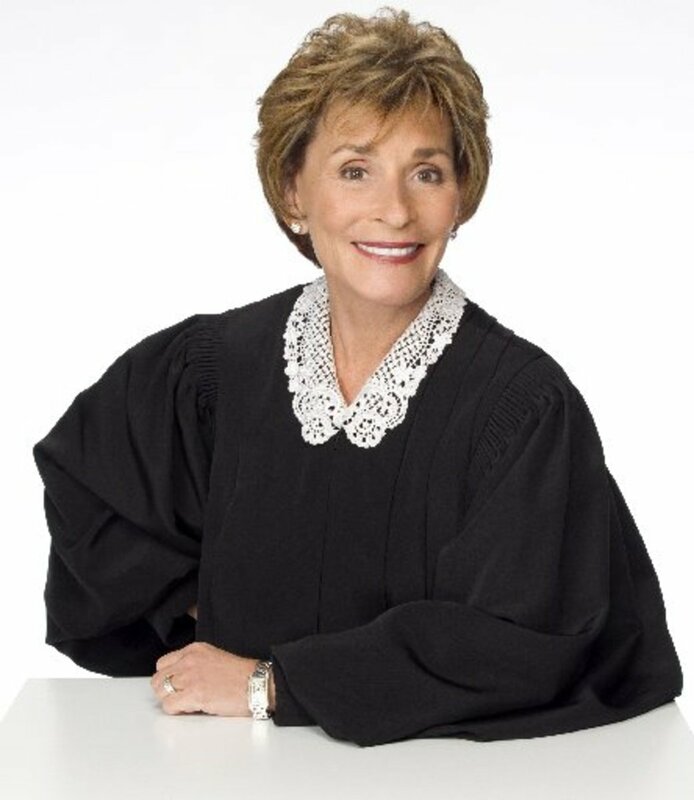 Will Judge Judy Be the New Queen of Daytime? What do you think daytime viewers? 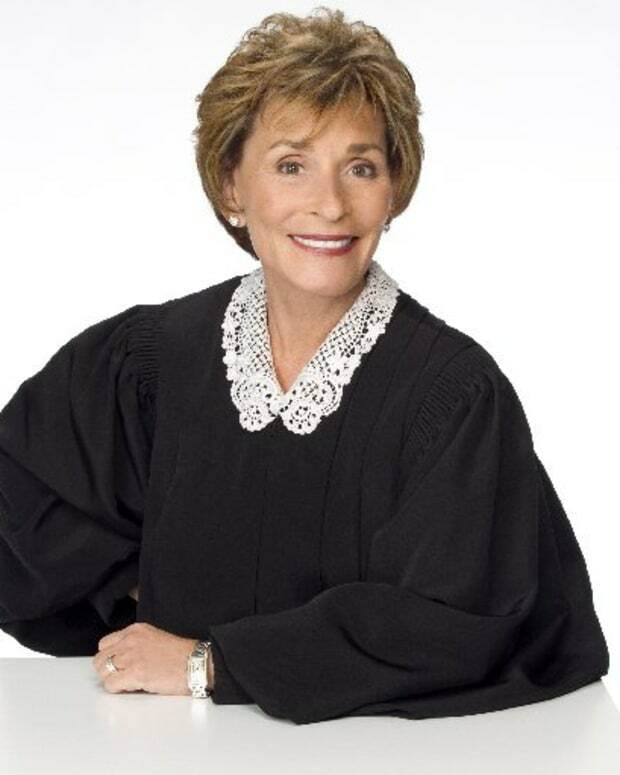 Are you ready for a judge to ascend the throne?